With over 5 years of Finance, Leadership, and Management experience in both the public and private sectors, Sam excels with his attention to detail and ability to think strategically. He has been able to consistently produce accurate work and drive efficiencies to save time and increase profitability for several organizations. 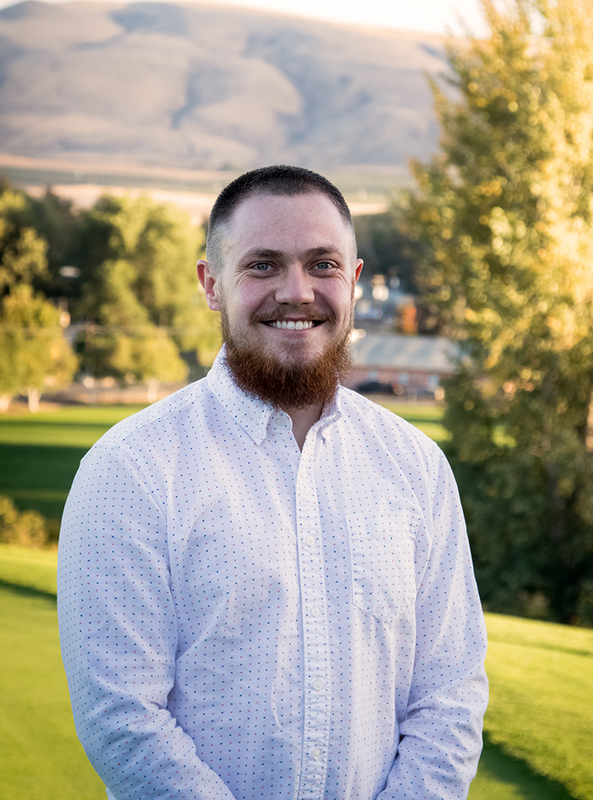 Sam holds his Bachelor of Arts in Business Administration with a specialization in Finance from the University of Washington and is Yakima’s Certified QuickBooks Online ProAdvisor. He spends his free time with his wife and son cheering on Husky Football, going on walks, swimming, and playing board games. With more than 4 years of management, leadership, and project management experience, Ben excels at breaking down problems and figuring out the path forward. He has a proven track record at creating efficiencies, increasing profitability, implementing improved and new processes and providing strategic direction. 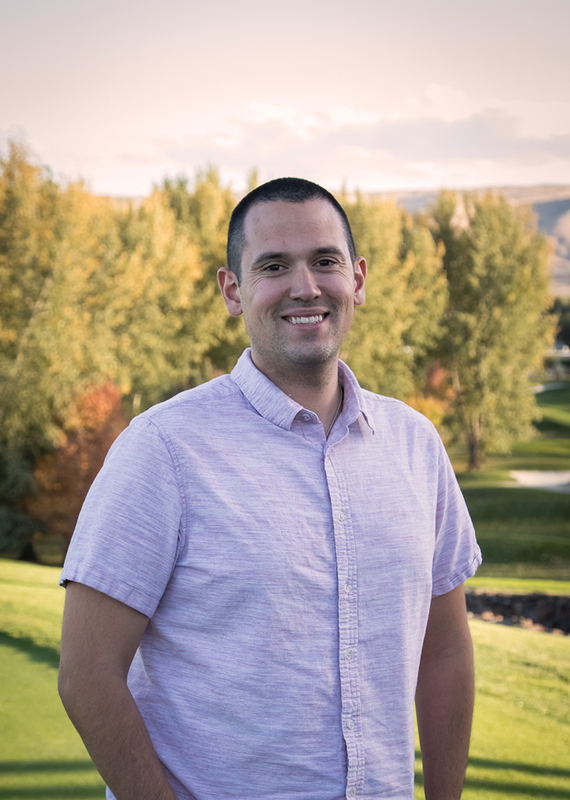 Ben holds a BSBA from Central Washington University with a double specialization in Human Resource Management and Leadership Management. He enjoys hiking, photography, football, cooking, traveling and spending time with his family and his dogs. 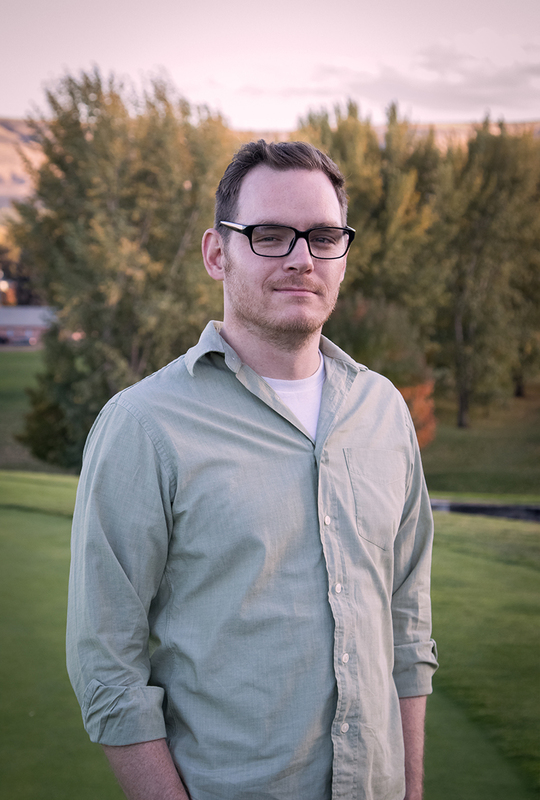 With more than 10 years in design/marketing experience, Kyle thrives on bringing ideas to life. His broad creative experience includes everything from animation to publication design with the bulk of his time spent in brand development and multimedia advertising. Kyle loves Marvel Comics, and when he isn’t elbows deep in a project, you can find him re-watching The Avengers with his favorite person, his son Asher.